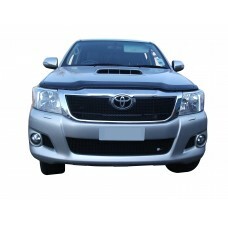 The Zunsport team work hard to deliver high quality in the provision of grille sets for all makes and models, and our range of Toyota grilles is particularly extensive and highly regarded. 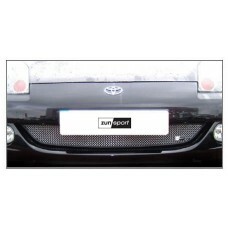 But why exactly should you choose Zunsport as your Toyota grille supplier? 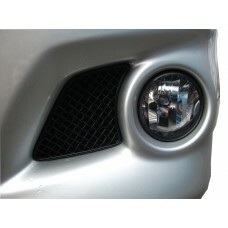 The quality of our grille sets is the first notable part of our product line. Each and every one of our grilles, including those found in our Toyota collection, are made from 316L stainless steel, a material renowned for its style, durability, efficiency and responsiveness. To ensure the robustness of our grilles we test every product with salt spray and as a result our Toyota grilles stay corrosion free throughout the lifetime of your vehicle. 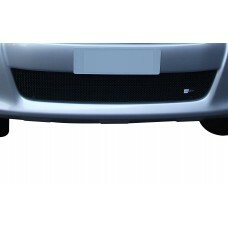 Whether you are searching for a grille for your Toyota Celica, GT86, HiLux, MR2 or Supra Mark IV, our products are designed to fit seamlessly with the existing appearance of your vehicle. 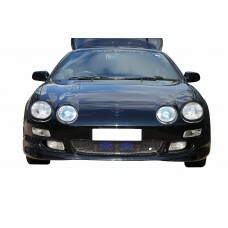 The Toyota Celica Gen 6 - Front Grille is an iconic vehicle make and model but the overall look wou..
Finding a grille to suit your Toyota Celica Gen 7 - Top Grille isn’t always easy, but here at Zunsp..
Searching for an easy to install grille set that will blend with the original design of your Toyota.. 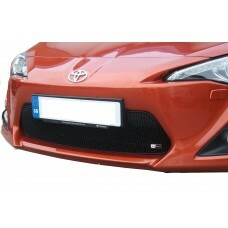 The has been specially designed and developed for your Toyota GT86 - Front Grille. In addition t.. 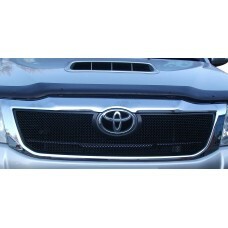 The has been specially designed and developed for your Toyota HiLux - Outer Grille Set. In addit.. 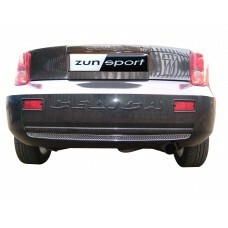 Your Toyota MR2 deserves the very best, and when it comes to something as instrumental to a car’s a.. 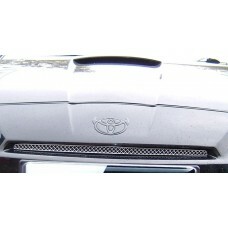 Your Toyota MR2 (Pre Facelift) - Complete Grille Set deserves the very best, and when it comes to s.. 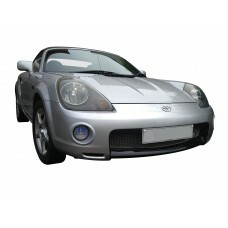 Your Toyota MR2 (Pre Facelift) - Front Grille deserves the very best, and when it comes to somethin..
Finding a grille to suit your Toyota MR2 - Complete Grille Set isn’t always easy, but here at Zunsp..